A retired military officer returns to his alma mater as a teacher. To his surprise, the classroom is another battlefield where he will pit wits and will against a group of problem students. 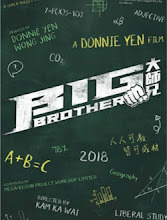 Chen Xia's (Donnie Yen) first days as a new teacher was a disastrous beginning. His opponents are a class of problem students which include the bold and ruthless Li Weicong (Luo Mingjie), Zu Fa (Liu Caojian), Wang Denan (Li Jingyun), Qi Zheng (Tang Junci) and avid gamer Qi Xian (Tang Junyao). Chen Xia resorts to extreme methods to gain their trust and just when things seemed to be getting better, the class gets involved in a serious incident. 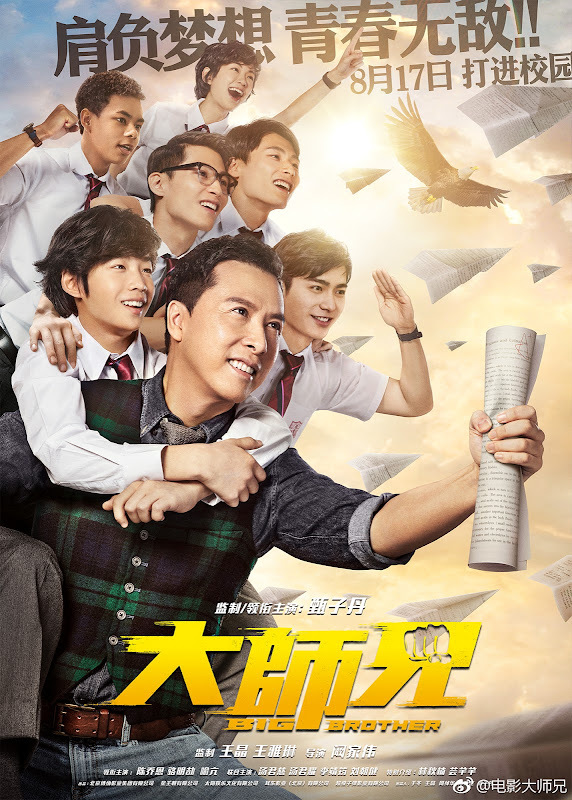 Chen Xia's qualifications as a teacher are questioned all while an unscrupulous businessman greedily eyes the school grounds for its real estate value. Let us know why you like Big Brother in the comments section. Please also share these fun facts using the social media buttons below.